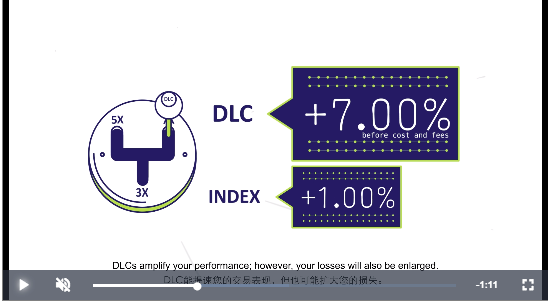 [New Launch] Daily Leverage Certificates (DLCs) For Blue Chip Stocks! SGX and Societe Generale have recently launched a new suite of Daily Leverage Certificates (DLCs) on blue chip stocks with 5 times leverage. With these DLCs, investors can go long or short on some of the more popular SGX and HKEx listed stocks such as DBS and Tencent.